What is a language rich early childhood learning environment? 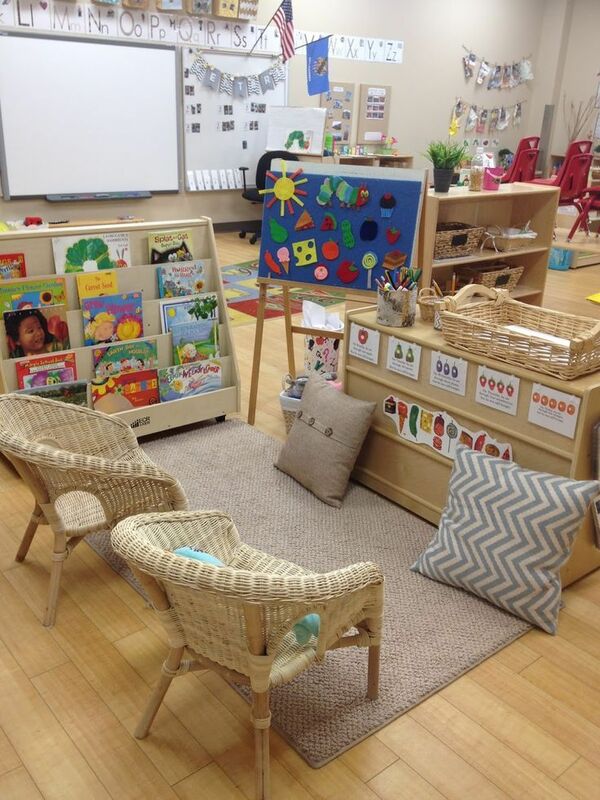 It sounds like conversation and play and singing and reading and interacting and true listening. It looks like a space where learners and educators are interacting in all these activities in a positive, nurturing way. It feels like a place where children grow in confidence as their early adventures with speech are encouraged, respected and supported. A language rich environment is one in which children are surrounded by talking, singing, and reading and have many opportunities throughout their day, across all learning experiences, to communicate with others and engage in back-and-forth conversations. 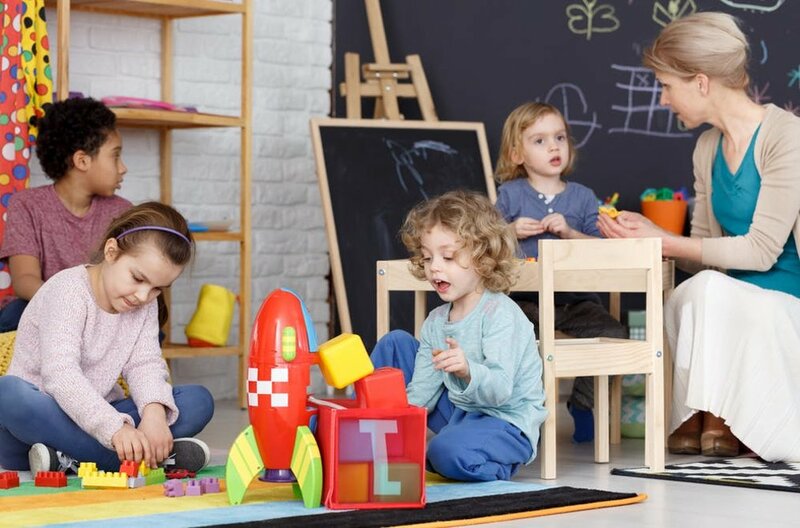 A rich language environment is important to children’s early learning, and can have strong effects on early language, vocabulary, reading, and math skills, as well as on children’s social-emotional development. Responsiveness: Does the educator respond when the child addresses them? Do they respond by getting down on the child's level, positively with a smile and encourage the conversation? Attention: Does the educator have the attention of the children? Are they talking about things the children are interested in? Reading: Is the room filled with written materials and books? Does each educator regularly read to the children? Expansions: Is the educator asking questions and building on the children’s talk? When setting up your classroom this year, I encourage you to take a moment as a team to look around and see if you have created your ideal language rich environment. If you have, what an amazing opportunity for the children in your care to be able to enjoy that space!